Truly a marvel of engineering and design, the Mavic Air was built to go wherever adventure takes you. Inheriting the best of the Mavic series, this ultraportable and foldable drone features high-end flight performance and functionality for limitless exploration.... Read More | Share it now! DJI Mavic – The ultimate portable drone – available now! ... Read More | Share it now! 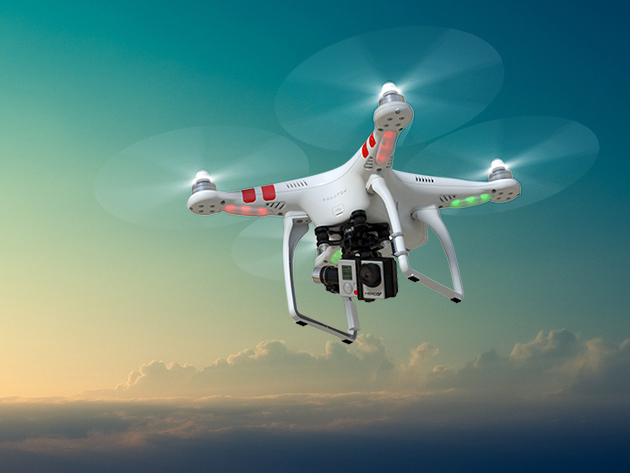 Competition – Win a Drone!